Eleanor Borelli has two pieces on display in the juried "Beholder" show at Art St Louis. 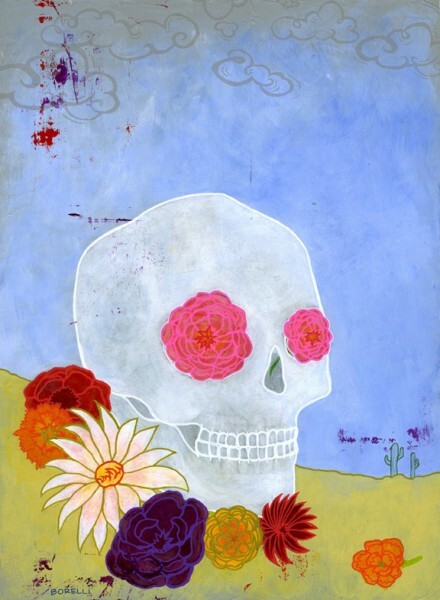 Her piece "Desert Skull" was selected by the jurors for an Award of Excellence. The show is on display from January 17th - February 24th at 555 Washington Avenue, St Louis, Missouri.